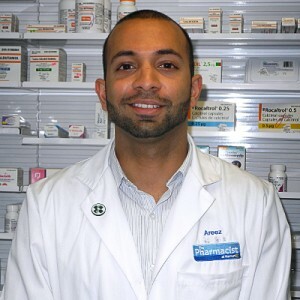 Areez Ladak is a registered Pharmacist with the Ontario College of Pharmacists. Mr. Ladak is a staff pharmacist employed with Walmart Canada where some of his responsibilities include administering flu vaccinations, conducting MedsChecks, as well as holding monthly clinics on various health topics such as blood pressure and diabetes. 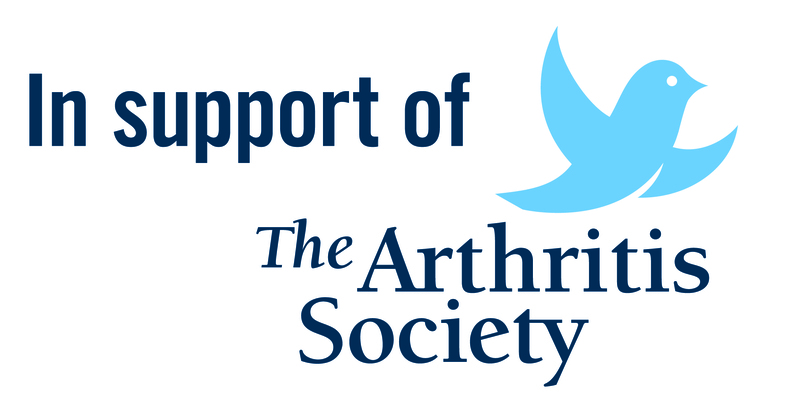 Areez holds a Master of Pharmacy (MPharm) from Liverpool John Moores University. As the pharmacy industry has been changing in recent years, Areez believes informative and thorough patient interactions are vital key components to patient care. Mexico, Cuba, and the Dominican Republic rank among the top five international tourist destinations for Canadians1: however there is still a risk of exposure to hepatitis A and B, cholera, dengue fever and other infectious diseases. There is a reported incidence of hepatitis A of 1 in 5000 in individuals who travel to developing countries while MOST of the reported problems are mild (respiratory infections or diarrhea)2.